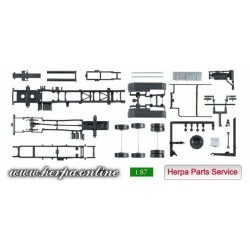 Spare Parts for Scale 1:87 There are 36 products. 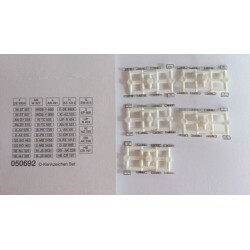 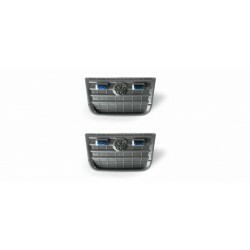 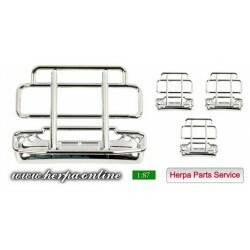 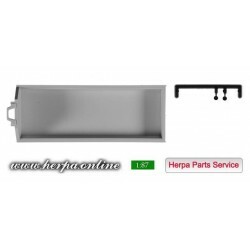 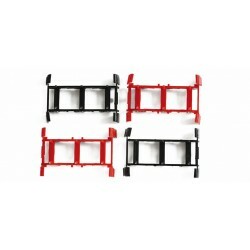 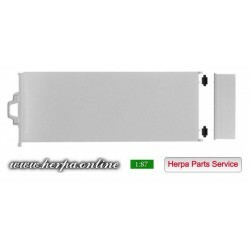 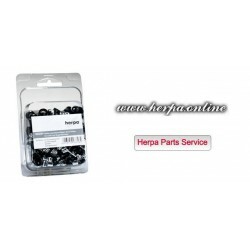 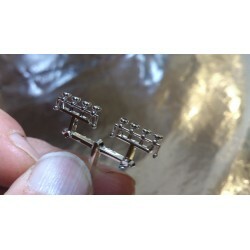 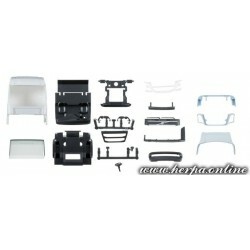 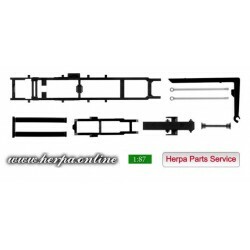 Herpa Spare Parts 083683 Chassis for rigid tractor Scania R 13 Content: 2 pcs. 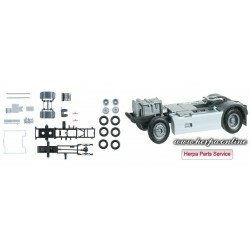 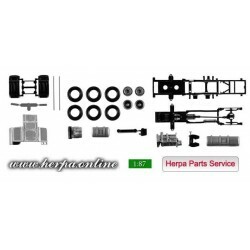 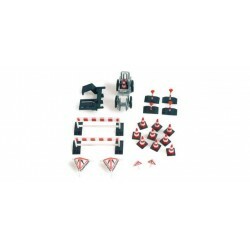 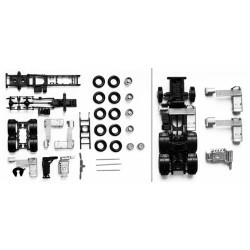 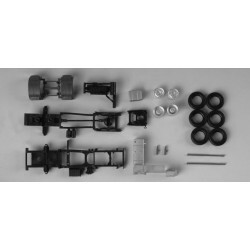 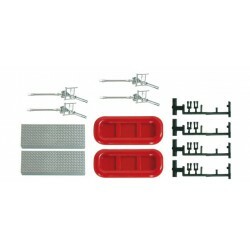 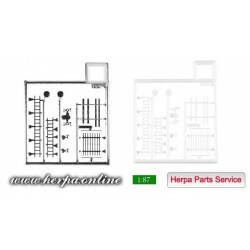 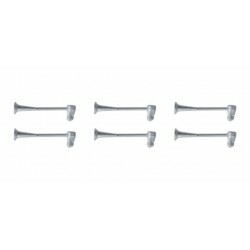 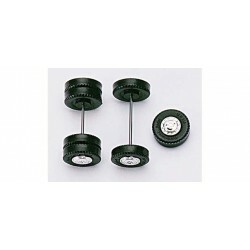 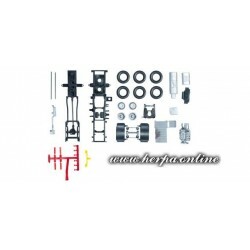 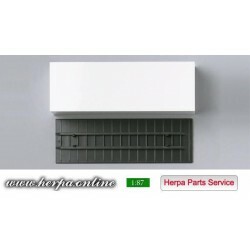 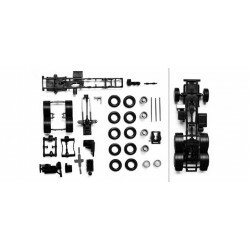 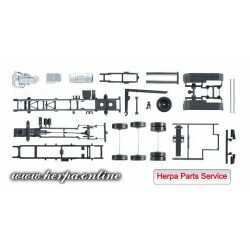 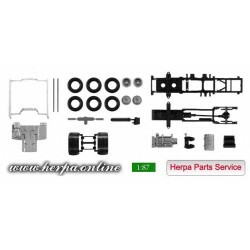 Herpa Spare Parts 082433 chassis for tractor Scania R forward-stroke 3-axle Content: 2 pcs.